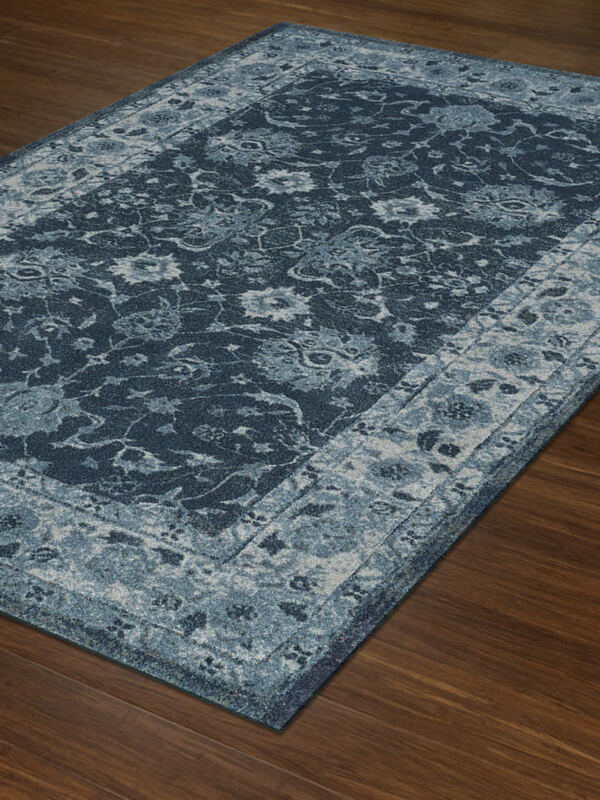 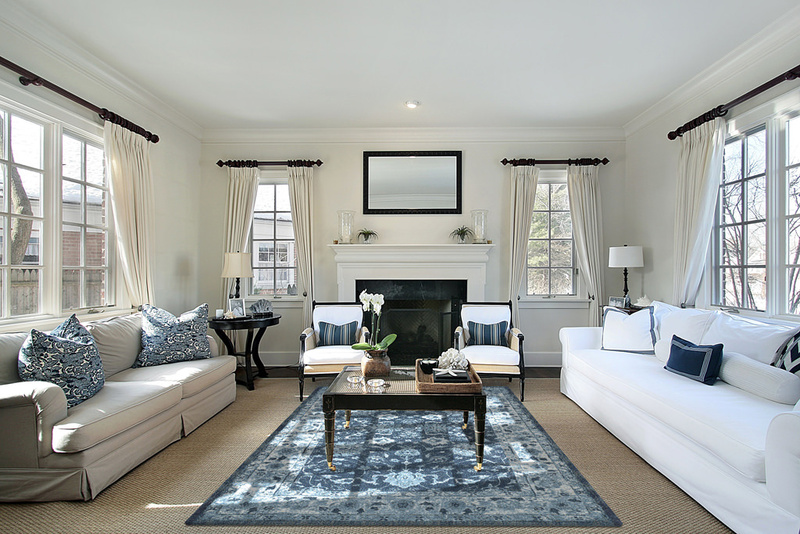 Choose an option3'-3" x 5'-1"5'-3" x 7'-7"7'-10" x 10'-7"9'-6" x 13'-2"
The Geneva Collection features twenty rugs with a woven polypropylene and polyester blended construction. 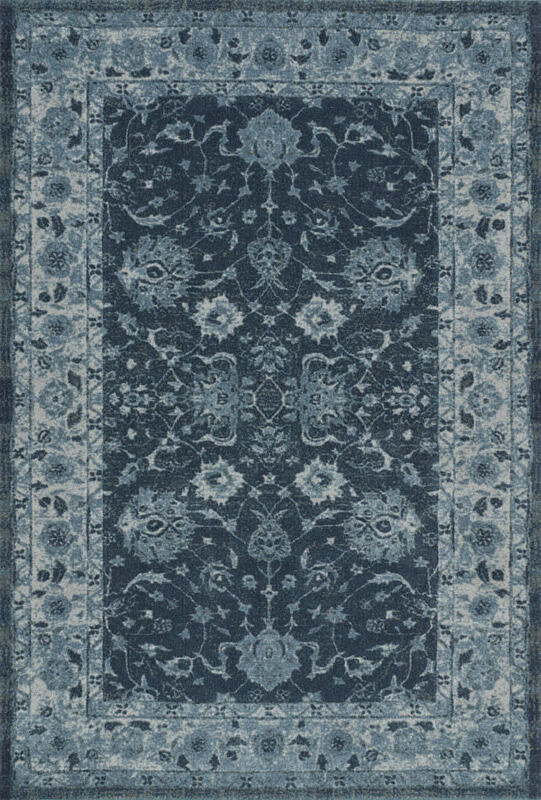 Beautiful shades of blue, along with taupe, paprika and chocolate, accent this collection’s antique look. 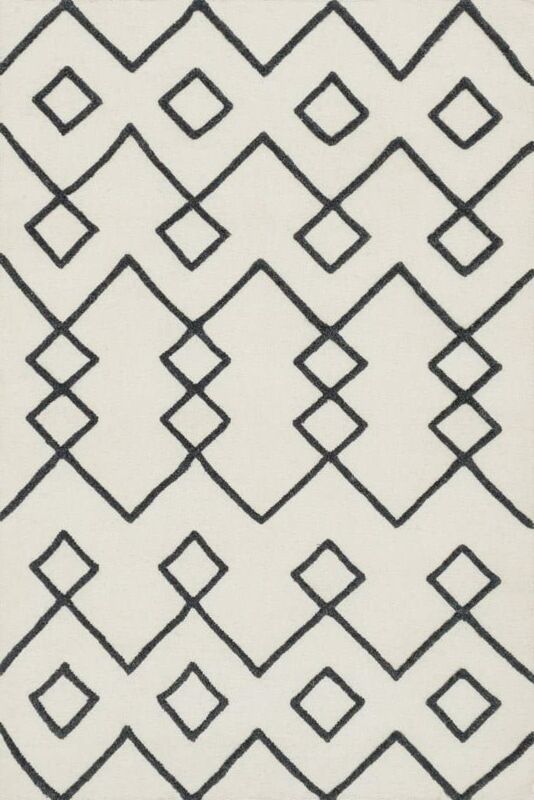 3'-3" x 5'-1", 5'-3" x 7'-7", 7'-10" x 10'-7", 9'-6" x 13'-2"